Sibongile (Bongi) Mkhabela is the Chief Executive Officer of the Nelson Mandela Children’s Fund (the Fund) as well as the Nelson Mandela Children’s Hospital Trust, an initiative of the Fund. A social worker by profession, her career and orientation has been driven by a tireless social activism. At the helm of Nelson Mandela Children’s Fund, Sibongile focused her efforts on building an independent and self-sustaining African organization, putting the rights and the wellbeing of children first. The Fund now reaches beyond South Africa’s borders as a strong voice for children, with a strategy that advocates for the rights of the child and supports institutions bettering the lives of African children. Bongi’s academic and research experience is grounded in social entrepreneurship and study. She is a Fellow of both The Rockefeller Foundation Bellagio Center in Italy, and a Public Policy Fellow of Duke University in North Carolina, USA. Bongi has also completed postgraduate Business Management Studies with the University of the Witwatersrand Business School and believes African institutions should construct mechanisms to sustain their activities and act to bring forth the change they advocate. She serves, among others, on the boards of Barloworld, a global company, where she has pushed issues of inclusion and diversity as the Chairperson of the Ethics and Transformation Committee. 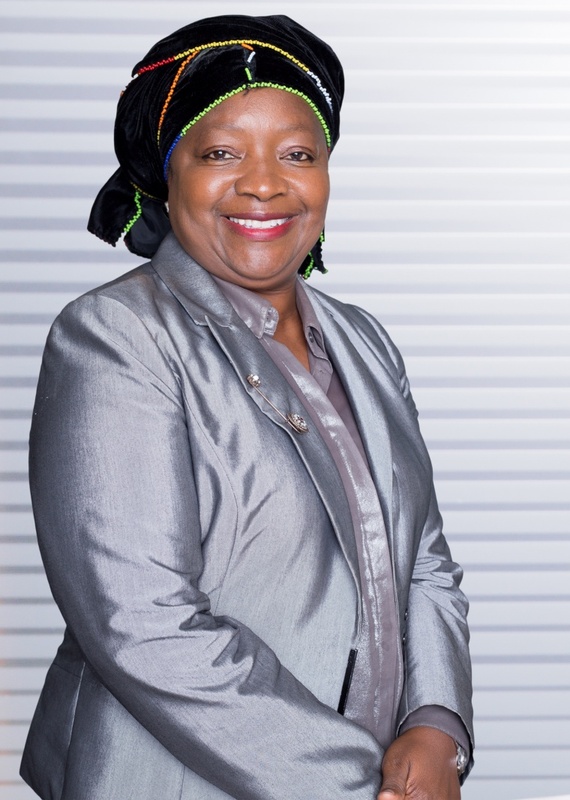 Her board memberships include Nedbank Wealth Foundation; Global Philanthropy Alliance; and she is the former Chairperson and current Trustee of Black Sash, a human rights organization founded in 1955 fighting for social security and protection for society’s most vulnerable, particularly women and children. In 2018, Bongi was appointed as a member of the board of trustees of Trust Africa – an independent pan-African foundation focused on democracy, transformative governance, justice and equitable development in Africa. For her, changing the lives of children on the continent means fighting for social justice on the continent. As a servant for the cause of social justice, the absence of adequate tertiary healthcare for Africa’s children has been her mission for the last decade. Bongi was a central actor in envisioning, conceptualising and leading the establishment of the ground-breaking Nelson Mandela Children’s Hospital (the Children’s Hospital). The Children’s Hospital, only the second dedicated children’s hospital in South Africa, was one of the country’s largest capital campaigns, raising $100million of donor funding to build, equip and train staff for a state-of-the-art hospital dedicated to African children. In 2017, the Children’s Hospital cared for its first patients and continues to provide world-class family centred care. The initiative promises to transform healthcare delivery for all children through a model that enhances and exploits synergies, forging strategic and operational partnerships between the public/private/not-for-profit sector, as well as academia. Bongi is a recipient of The National Order of Luthuli (Silver), awarded by the President of South Africa, Mr Cyril Ramaphosa in 2018. This is in recognition of her fight against apartheid, including the role she played in the 1976 student uprising and her continued work in social justice and advocacy for children and African societies. Website Designed by Bohemian Communication | Mandela 100 USA © 2019. All Rights Reserved.